Low maintenance luxury in a spacious design with included elevator.. Main l..
3 Bd, 2.5 Ba 2,735 sq.ft. 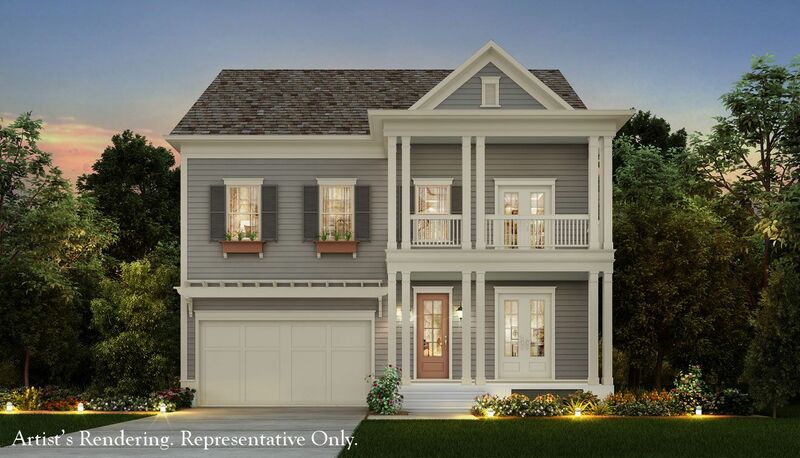 New Homes and Townhomes in a Dynamic Club Neighborhood in Roswell, GA fr..
4 Bd, 3.5 Ba 3,225 sq.ft. 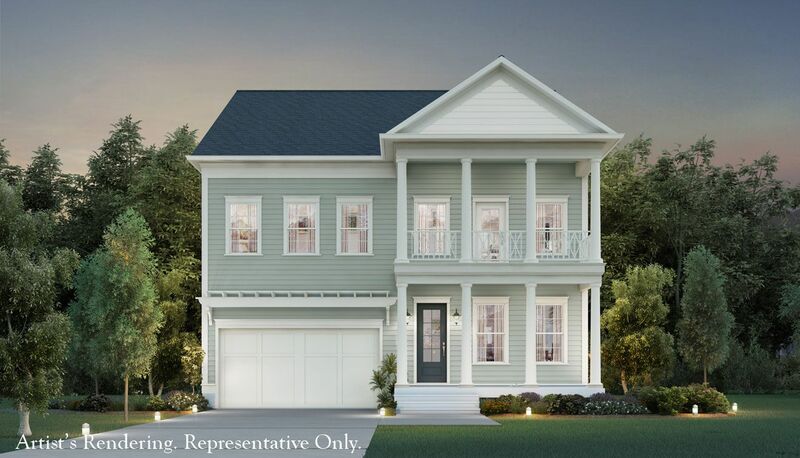 From its welcoming front porch to its gracious open floorplan, The Wallace,.. The Concord 3rd Floor Walk-Up features stepless entry; a 3rd story with opt..
4 Bd, 3.5 Ba 3,500 sq.ft. Search new homes for sale in Roswell! 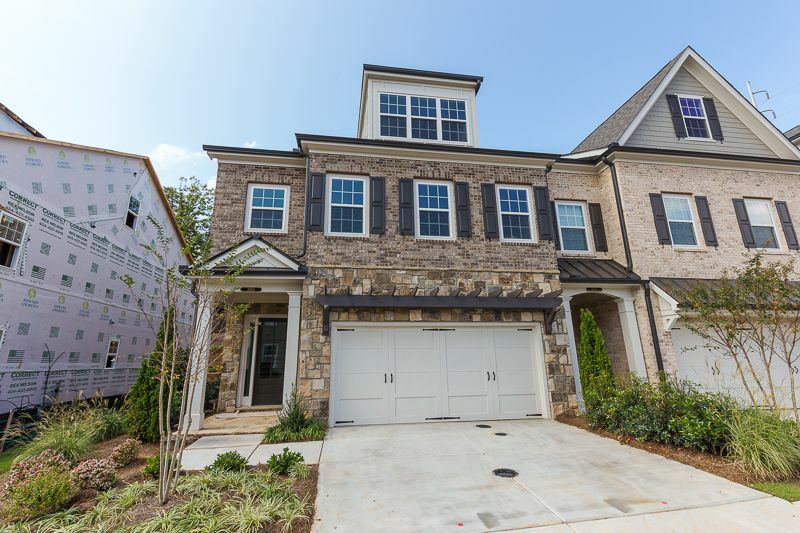 If you are looking to buy brand new homes for sale in Roswell - browse floor plans, view photos, models, and pricing. 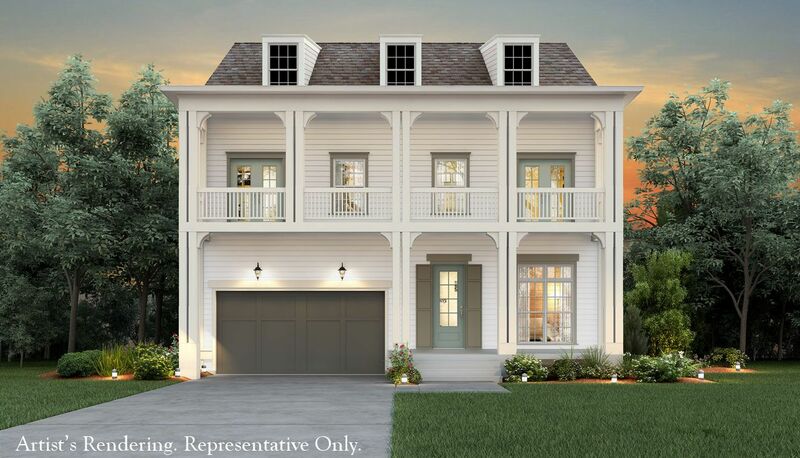 You can also see new construction homes in Roswell and request an appointment or more information about a specific new home.